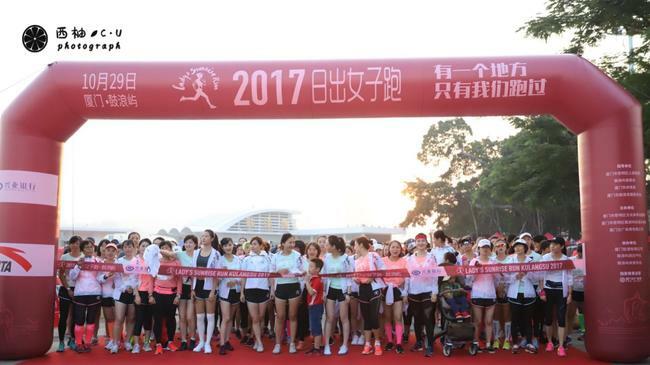 On Oct. 29th, 2017, ‘Sun Rise Girls Running’was hosted on Kulangsu Island. There were 500 girls participating in this event. Waiting for the contestants at the terminal was a concerts performed by Xiamen Philharmonic Orchestra. The night before the event, a concert to celebrate the running was held at Xiamen Indigo Hotel and there were some famous musicians such as Jing Yang, Yingying Huang, and Miaozi in the concert.